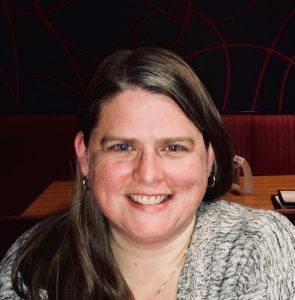 Dawn is an elementary Teacher Librarian and French Immersion Educator currently working as Learning Coordinator responsible for Library Learning Commons in TVDSB and is a member of the OLA Advocacy Committee. She supports the 159 schools in their district with all things library. Dawn is a self-proclaimed Twitter addict and loves to amplify the great things happening in their district with the hashtag #tvdsbLLC.